Welcome to the online platform of the media house where content, design and creativity are seamlessly integrated together to bring to you some of the most widely read and visually appealing magazines in the domain of eyewear, perfumery and cooking across the globe -VisionPlus, You&Eye, ParfumPlus. The ‘what, when and how’ of the untapped worlds of eyewear and perfumes. From a team with youthful exuberance to experienced maturity, we bring to you the best of fashion trends, news, views and interviews from across the globe to India, SE Asia and the Middle East! Your personal guide eyewear fashion and latest trends. Stay tuned for some major styling #goals. A glossy print edition dedicated to the world of perfumes and ranked among the world’s Top 20 best perfume blogs. This is your very own scented read. Vision-X VP Awards gives opticians across the region a voice. It gives them an opportunity to vote for products and brands that they feel best reflects the tastes and serves the optical needs of their customers and delivers for their business. India’s first and only awards for retail opticians where consumers choose the winner. ZEISS ‘YOU&EYE’ AWARDS, is organised in collaboration with ZEISS and www.YouAndEyeOnline.com to celebrate the advancements in the eyewear industry. FourPlus Advertitisng is established by Siraj Bolar as a creative design agency. FourPlus launches OpticPlus (Now known as VisionPlus) in India for the optical industry, which is received with accolades throughout the Indian optical industry. FourPlus launches CookeryPlus, a celebrity food magazine with Mandira Bedi on the cover of its inaugural issue. FourPlus begins its operations in Dubai and launches VisionPlus Arabia for GCC countries including UAE, Qatar, Kuwait, Bahrain, Oman and Saudi Arabia. 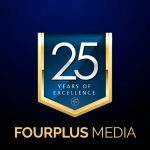 FourPlus Media launches its Singapore operation with VisionPlus South East Asia Edition for Singapore, Malaysia, Philippines and Indonesia. FourPlus Media launched CookeryPlus for the Middle East. 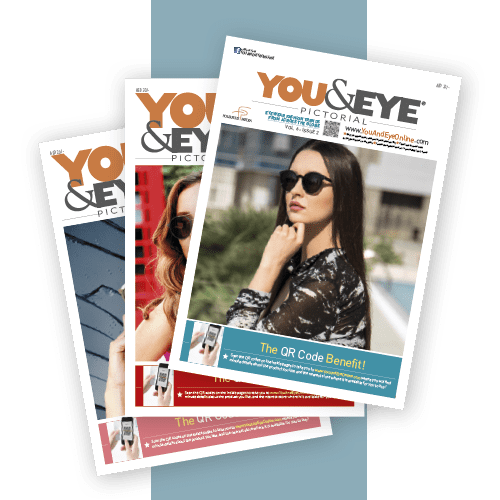 FourPlus Media launches You&Eye Magazine aimed at the end consumers of the UAE. 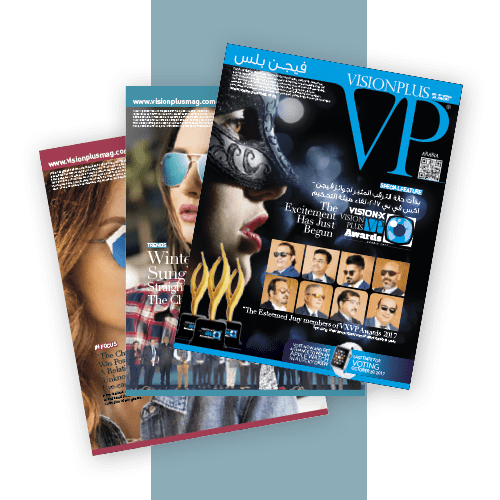 VisionPlus launches the VP Awards in India in March 2014 and towards the end of the year the initiative grows bigger in collaboration with Vision-X as Vision-X VP Awards debuts in the Middle East. You&Eye Magazine is revamped and launched again as a pictorial. 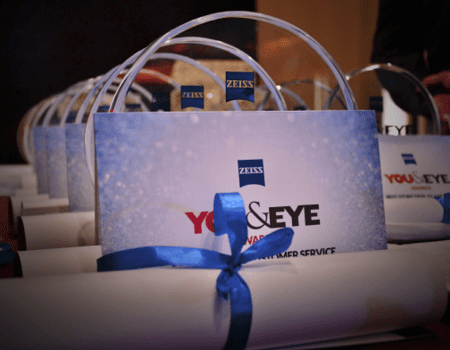 Also, You&Eye organises ZEISS 'YOU&EYE' AWARDS in collaboration with ZEISS, India's first and only awards for retail opticians where consumers choose the winner. The second edition of awards is conducted in the capital of the nation that enjoyed twice as many entries and support from the biggest brands of the country.